Proudly Serving Hoboken & Surrounding Communities. 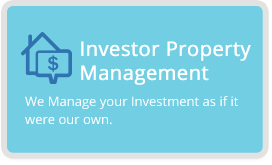 At Pure Property Management, we focus on Property Management, it is all we do and our only priority. 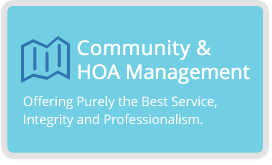 Our experienced team provides superior service with our hands on approach for your HOA, individual investment real estate or commercial property with a focus on your specific needs. We do not hide behind a portal but offer a hybrid experience leveraging today’s technology to communicate quickly and effectively coupled with dedicated people who care about you. Local & Experienced - We are a professional team with hands on approach who know your local market. We personally know your neighborhood and we build true long lasting relationships with our customers. We Start by Listening - We listen carefully and continually and then develop a customized, strategic management plan with services that fulfill your vision and achieve your goals. Economical & Fair - Fair, Flat, easy to understand pricing packages. No Hidden Fees. Live People coupled with Technology - We believe in a hybrid approach to customer service by leveraging technology in all forms available today including portals coupled with phone and personal interactions, site inspections and visits. Trustworthy Partner - Transparency is a key differentiator. 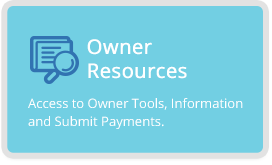 Concise, useful, customized financial reporting for full transparency. Detailed documentation delivered to our customers. Commitment to You - We focus daily on delivering the Highest Quality Service guided by our principals of Honesty, Professionalism and Integrity. We look for feedback and strive to be the best every day. All Rights Reserved. 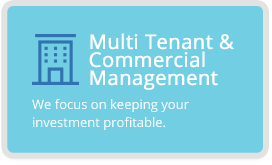 © 2019 Pure Property Management.